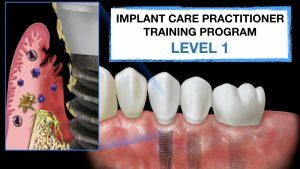 November 2-3, 2019: This multifaceted hands-on program will explore the fundamentals of laser science, periodontal endoscopy, aqueous powder streaming and instrumentation in the non-surgical treatment of peri-implant and periodontal diseases. Working with simulation exercises, this workshop is designed to build confidence and gain clinical understanding for dental hygienists’ in the delivery of advanced treatment protocols. 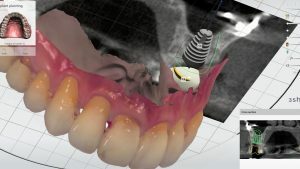 May 9, 2019; 6-8 pm: In this forum, our guest speaker, Dr. Dean Vafiadis will review digital workflow and current techniques in 3-dimensional dentistry. DentalXP in DC. 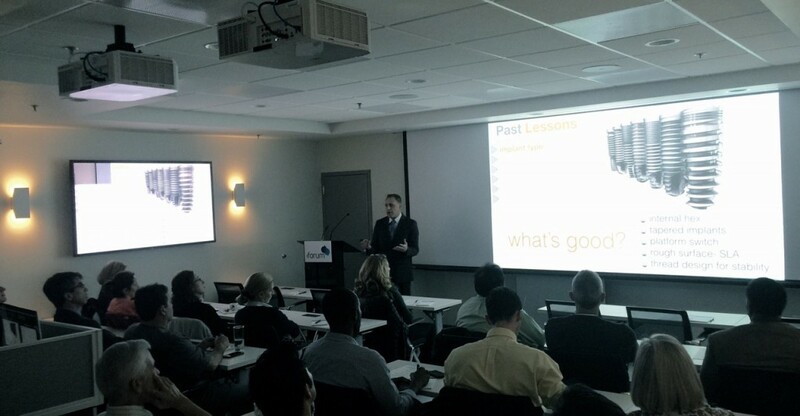 April 26-27, 2019; Dr. Maurice Salama hands-on course on soft tissue procedures in clinical practice, the socket graft, ridge augmentation and root coverage procedures. 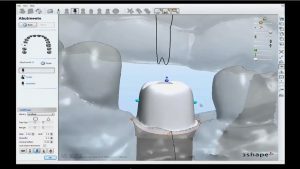 In this video, Dr. H. Ryan Kazemi demonstrates serial treatment process for a patient with non-restorable posterior tooth with lesion of endodontic origin. 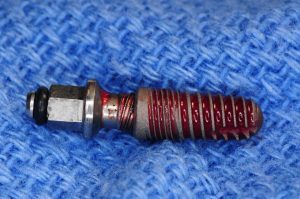 The treatment scenario included an initial atraumatic extraction and site preservation graft. 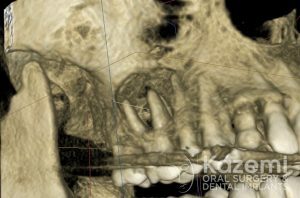 A case report of a patient with aggressive periapical lesion with un-diagnosed diabetic ketoacidosis. 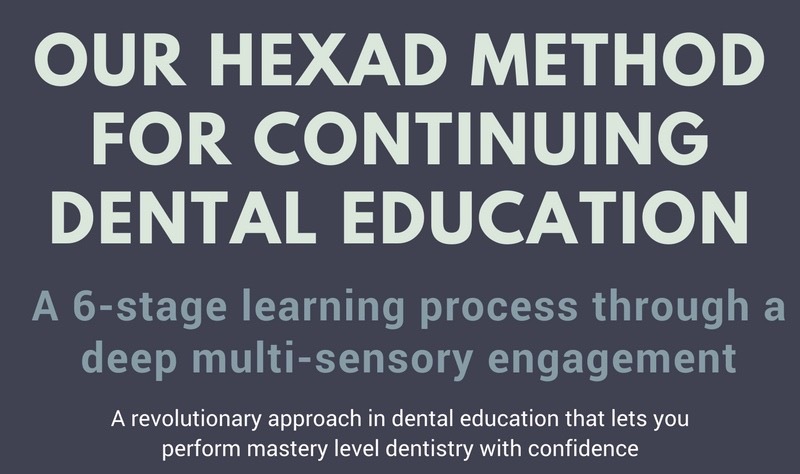 Our Hexad Method for Dental Continuing Education is a unique approach that takes clinicians through a direct path to mastery. This journey is not easy nor the fast way to your goals- but the most sure way to help you achieve them. 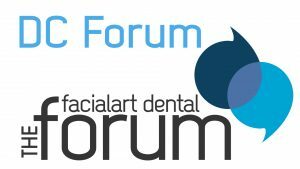 If you are passionate about education and remarkable dentistry, you will love Facialart Dental Forum and our revolutionary 6-stage learning process that will help you achieve mastery and deliver dental excellence to your patients. Get ready for an entire different educational experience: From our multi-media training center, The Forum, to our engaging curriculum, interactive learning process, and social events to enhance peer-peer learning, you will see and feel the difference. We believe learning should be fun, exciting, engaging, and ongoing. If this is you, you have come to the right place. If you are a presenter and would like to host your own event, The Forum can provide you with facility and broadcasting services. 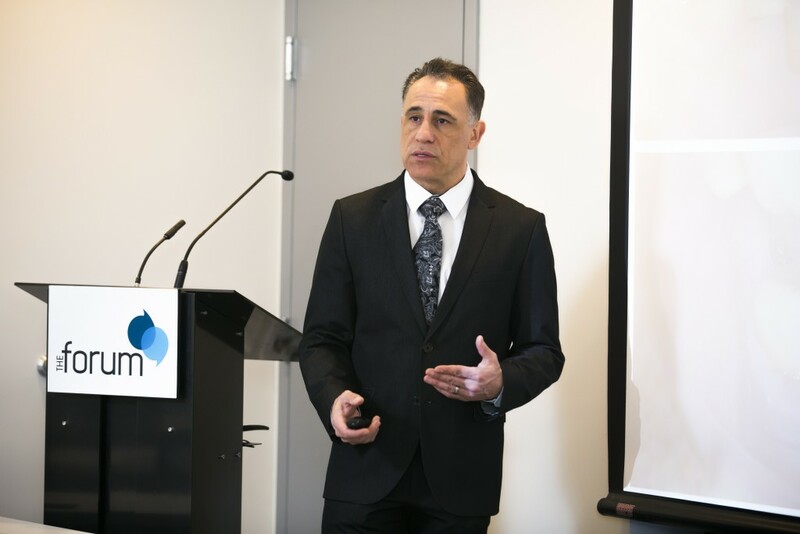 Presentations can be recorded or broadcasted live offering great opportunity to share your knowledge and experience with the global dental community. Book members of our forum leaders for presentations to your study club or professional dental group. 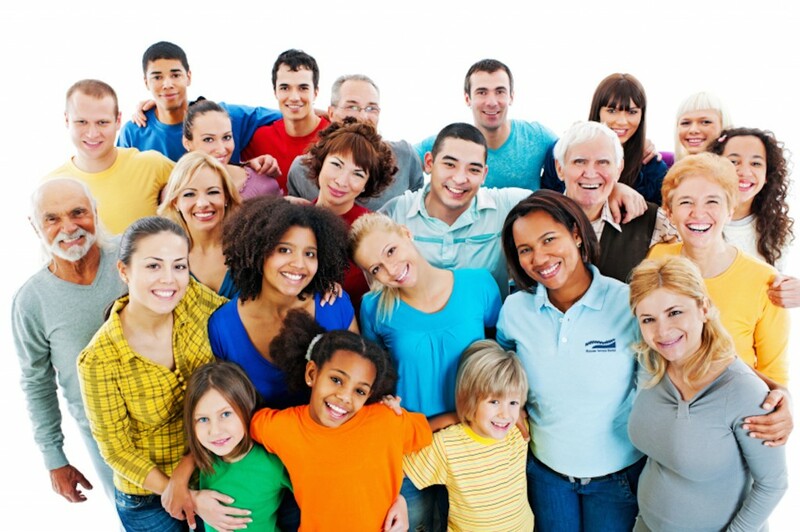 We offer a range of topics in surgical, restorative, endodontic, orthodontic, and periodontics. 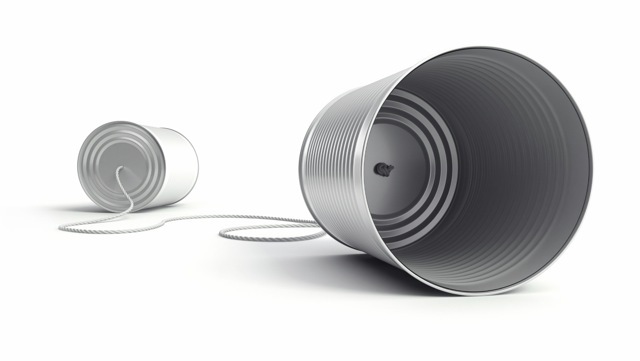 You may book our speakers for evening, half, or full day events.